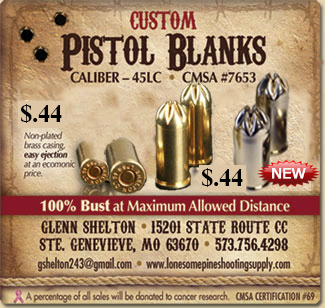 Standard non-coated blanks are $.44 each. They are packaged in increments of 250. Now available in "gold" or "silver" casings. As soon as an order is placed we ship out -however, sometimes the carriers can be a little slow. Please allow up to 7 days for delivery.